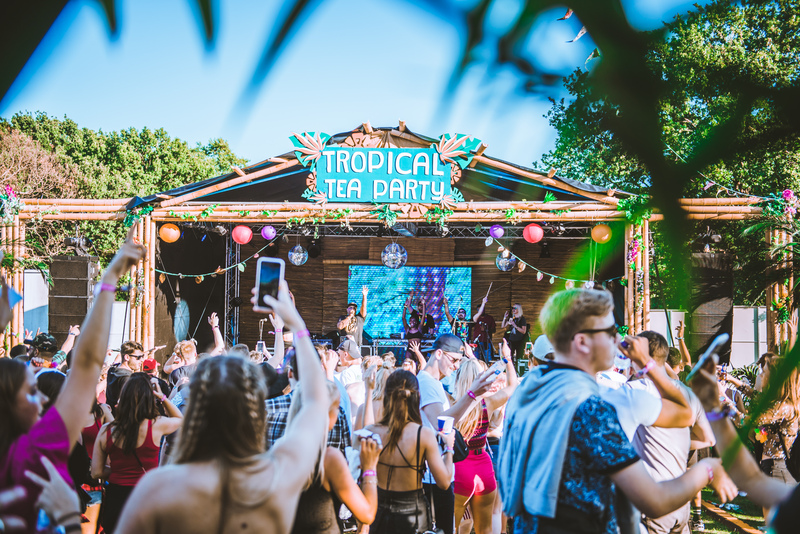 The nights might be creeping in but that doesn't mean summer is anywhere near over, as the Top 30 UK events in August 2018 go to show. Our number one spots are unsurprisingly dominated by festivals, from the 21st anniversary of Creamfields, to the stunning design of Lost Village, Craig Richards and Gottwood's much-lauded Houghton and Numbers at Edinburgh's annual arts behemoth, EIF, with the inimitable SOPHIE, whose first album, 'Oil Of Every Pearl's Un-Insides', arrived in June. Londoners looking for clubs should check Trouble Vision's incredible line-up— Avalon Emerson, Call Super and Or:la, or for something tougher Natural Selection has techno don Jeroen Search, CPU's Jensen Interceptor, Stenny of Ilian Tape and the mightly Conforce live. There are copious Notting Hill Carnival afters, of course, our pick being dnb pioneer LTJ Bukem, Digital Mystik Mala and a DJ set from Afriquoi at The Steelyard. Meanwhile, charitable session Dance For Refuge celebrates £20,000 raised for worthy causes in three years via an on-point one at Five Miles, featuring Peach, Lone and Eclair Fifi. Elsewhere, nomadic UK crew Loose Lips are going in with Merseyside natives Más and all-female arts community Sisu for a Liverpool party with local hero Breakwave (Meine Nacht) and Max Graef, and Body Talk welcome Lithuania's Manfredas for their next in Newcastle. Check the wildly varied mix he did for DJ Mag back in January for proof of his prowess. Homoelectric wins best of Manchester's Pride weekend thanks to Phantasy boss Erol Alkan playing disco and Michael Upson from Leeds soiree, Love Muscle. 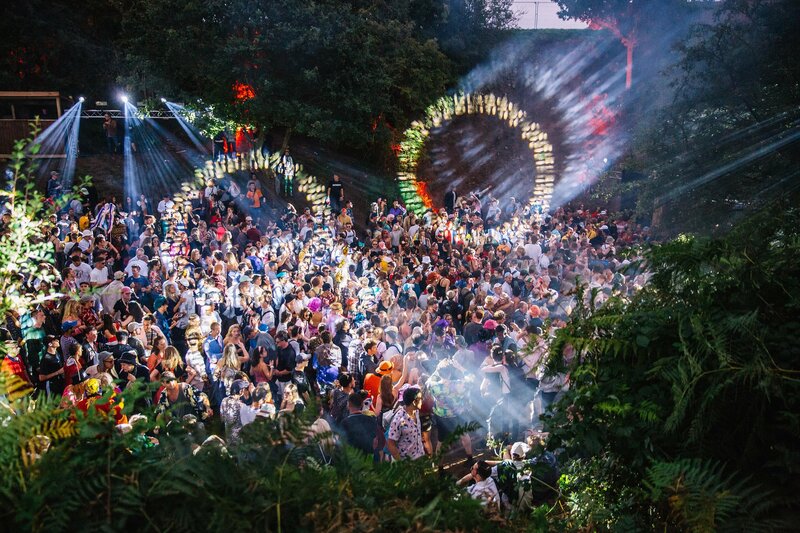 And Audio Farm Festival moves from the North to Midlands for 2018, but should retain its free party spirit with techno stalwarts Kevin Saunderson, Cari Lekebusch and Jerome Hill sidling up next to dnb innovator Alix Perez. Down South, debutant Another World Festival looks like a proper rave, packing plenty of pedigree players such as Joey Beltram, Bad Company, Ratpack and Phuture. Then there's the small matter of Deadmau5 in Maidstone, which is the kind of coup attendees will remember for many years to come. The same can be said for Romanian minimalist Raresh when he hits a Cardiff car park with Francesco Del Garda, a top choice for West & Wales alongside Blawan at the re-energised Bristol Vaults and the always-solid Dogruff with its contingency of talented residents. All that leaves just enough space to namedrop Mehmet Aslan in Birmingham, a familiar face to regulars at Parisian institute Concrete, Lukas Wigflex and Ben UFO b2b all night in Nottingham, July's cover star Sasha in Stoke, Slam joining acid originator DJ Pierre for a one-off at Glasgow's sorely unused Old Fruitmarket and live afficionado Sebastian Mullaert, who's also in Scotland's second city this month. You'll find more complete listings in the latest print copy of DJ Mag, known to those in the know as Issue 584. House and techno big’uns come out en masse for this two-dayer— Jamie Jones, Alan Fitzpatrick, Claude VonStroke, Eats Everything, Skream… not to mention Citizenn b2b Sooney, The Menendez Brothers, Prince Fatty Soundsystem, D Double E, Kate Simko, and Saturday’s afters over at Egg with Matador, Guti, Mella Dee and more in charge. Avalon Emerson, Call Super, Or:la. Jeroen Search, Conforce (live), Jensen Interceptor, Stenny. LTJ Bukem, Mala, Awesome Tapes From Africa, Afriquoi (DJ). 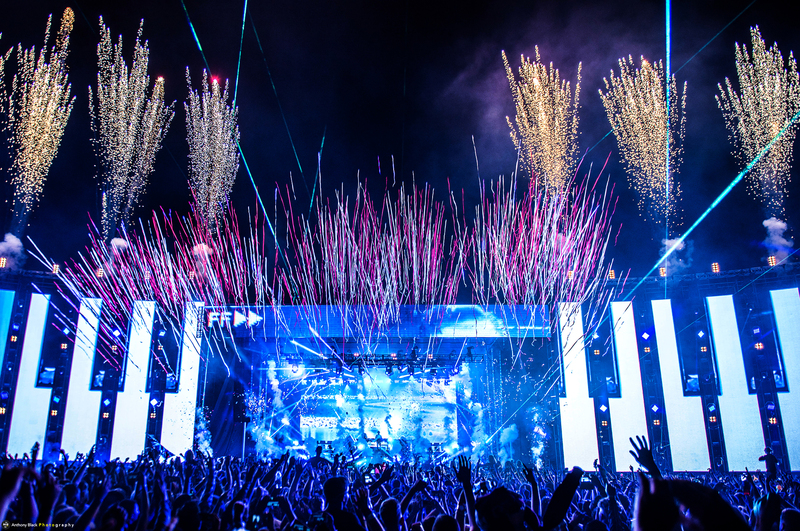 Talk about ways to turn 21— four days, 70,000 guests and more than 300 artists will witness Creamfields come of age. Carl Cox, Sasha & John Digweed, Eric Prydz’s Holo show, Sven Vath, Goldie, Faithless, Giggs, Major Lazer, B.Traits, Loco Dice, Sir Spyro, Leftfield, James Zabiela, Adam Beyer, Solardo, Tiesto… you get the point. Max Graef, Breakwave, Medallion Man, Malissa. Erol Alkan, Michael Upson, more. In 2017 Houghton— a festival with 24-hour music from Gottwood and Craig Richards— surpassed huge expectations. Trying to top that this time will be A Love From Outer Space, Appleblim, Barac, Claro Intelecto, DMX Krew, Ivan Smagghe, Magda, Margaret Dygas, Calibre, Monolake, The Mole, Ricardo Villalobos, Red Axes, Nathan Fake, Jane Fitz and we can’t wait. Bad Company, Dave Clarke, Joey Beltram, Special Request, DJ Pierre, Ratpack, Phuture, Chris Liberator, Terry Farley, more. London Grammar, M.I.A., Grace Jones, Chaka Khan, Bicep, Amelie Lens, Mall Grab, Honey Dijon, more. Thris Tian, DJ Okapi, Nick The Record. Antal, Leon Vynehall, Rodhad, Avalon Emerson, James Ruskin and a three hour set from the Lord Sabre himself, Andrew Weatherall, spread across three courtyards sounds like a decent idea for Bank Holiday, with Studio 89’s Mr. Price looking after art installations. Oh, and you also get Âme live, whoever they are. Raresh, Francesco Del Garda, more. Shaun Edwards, Mikki James, Amy Amor, Luke Tainton, Alex Taylore, Gareth Richards. Jaymo and Andy George, the Moda Black bossmen behind this surrealist throw-down, have always looked to create an immersive experience with Lost Village. 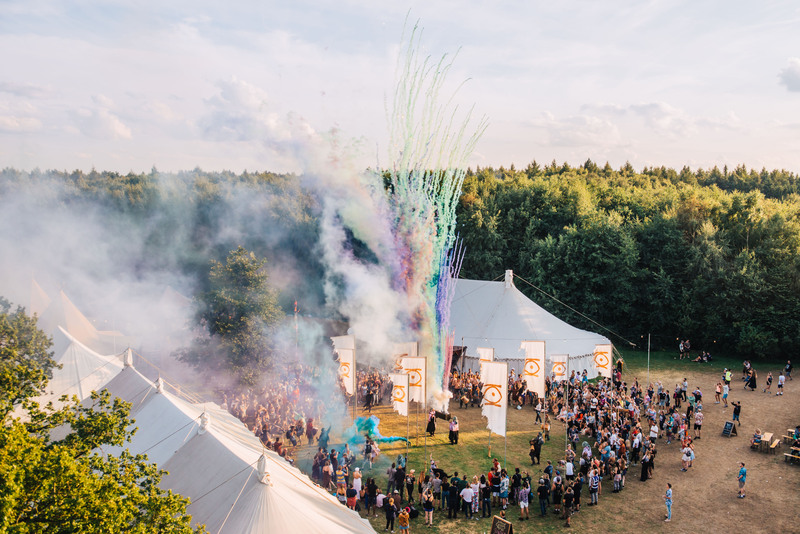 So think art, theatre, fantastical design and amazing eats, alongside Four Tet, DJ Harvey, 2ManyDJs, Daniel Avery, Bill Brewster, Saoirse, DJ Tennis, Helena Hauff, Ben UFO and stacks more. Blawan, Kevin Saunderson, XDB, Cari Lekebusch, Jerome Hill, DJ Sneak, Alix Perez, Paul Woolford, more. Lukas Wigflex b2b Ben UFO. Sasha, Alan Fitzpatrick, PBR Streetgang, more. 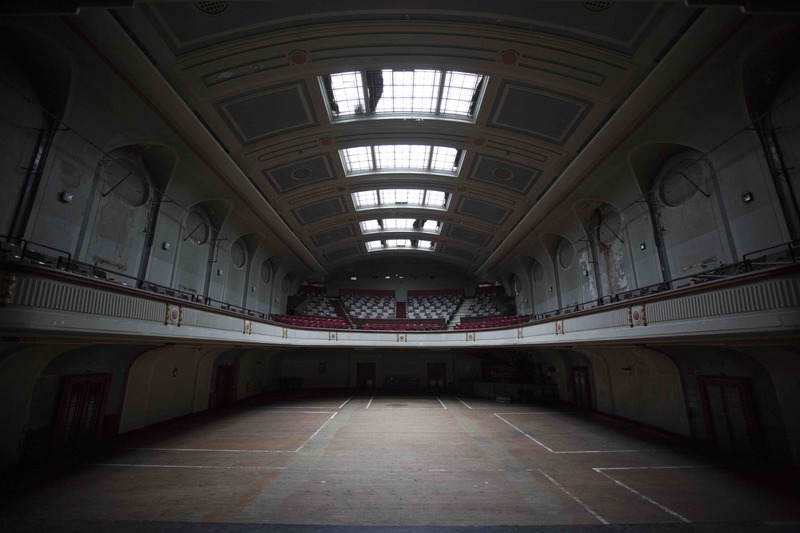 A spectacular venue to say the least, expect equally stunning sounds at this Edinburgh International Festival soiree. Avant-pop-electronic bits from SOPHIE, Glasgow’s Lanark Artefax (who counts Bjork and Aphex Twin in his fanbase), and Numbers co-founder Spencer should combine to make for a night of intelligent next level business. Ben Klock, Kobosil, Alexkid, Ivan Kutz, Sebastian Mullaert (live). Green Velvet, Octave One (live), Patrick Topping, Steffi, Charlotte de Witte, Willow, Louisahhh. Sasha & John Digweed, Nic Fanciulli, Psycatron.